With her father in the U.S. Air Force, Bethany grew up moving throughout the country. She completed high school in Pullman, Washington, and graduated from Washington State University in 2011. Medical school brought her and her very supportive husband to the Midwest where she earned her MD degree from the Medical College of Wisconsin in 2016. When not at the hospital, she enjoys kayaking, stand up paddle boarding, exploring new restaurants, home improvement projects with her husband and hanging out with their dog. 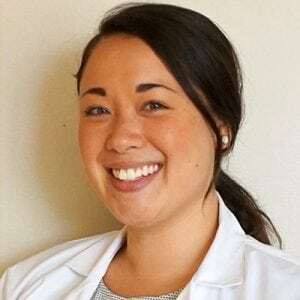 Passion for patient care, innovation, and approachable mentorship at the University of Wisconsin Otolaryngology program is what drew her to become a UW Badger!